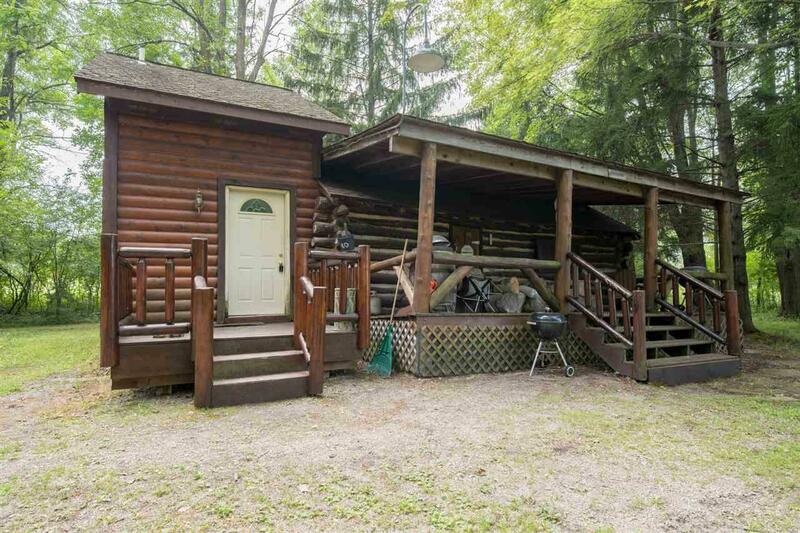 Adorable cabin on 62 acres situated in Waupaca County, in the town of Royalton. Very close to trails, camping & water. This is a perfect place to enjoy all year round. Did we mention hunting? 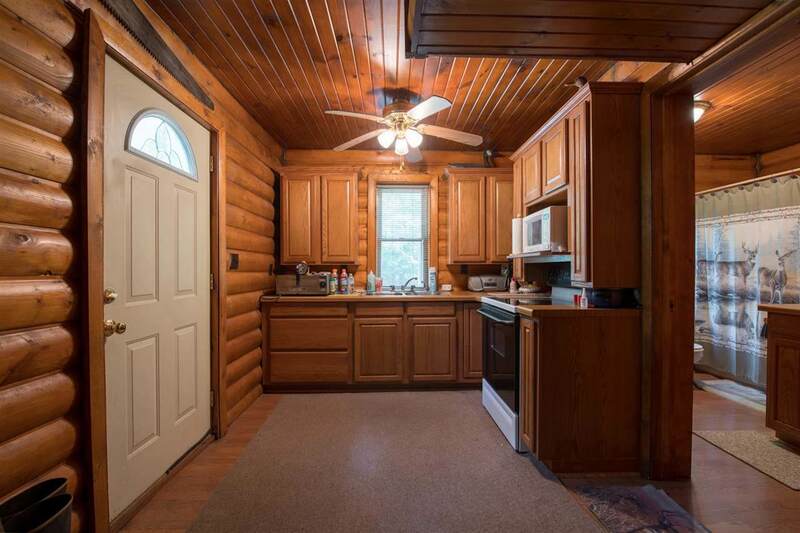 This property is perfect for hunting all types of wildlife and ATV riding. 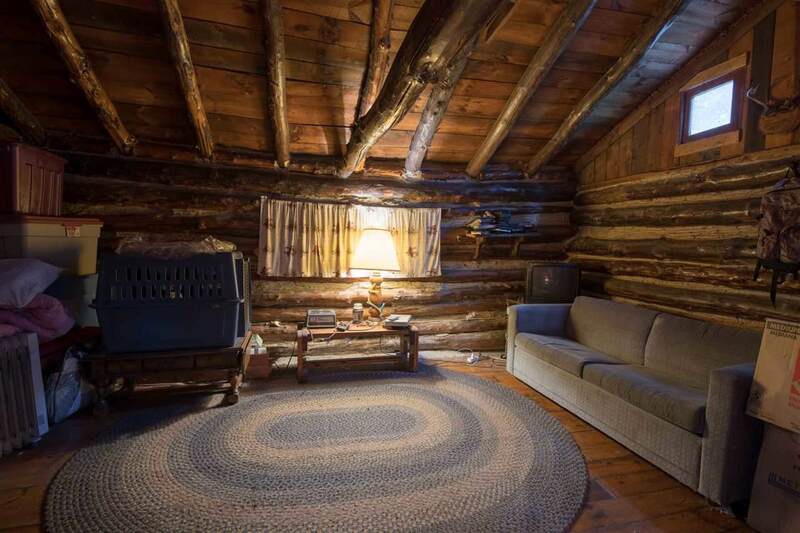 The property features ponds, trails and wildlife to go along with the cabin. 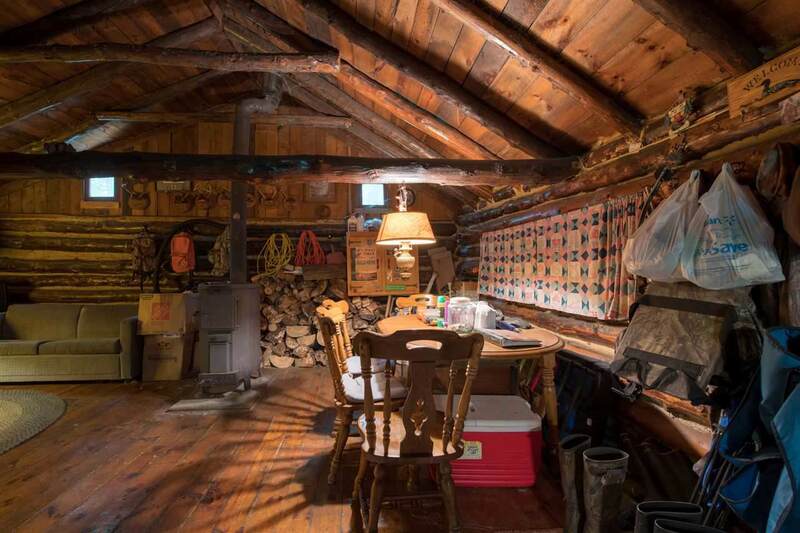 The cabin is wood stove heated and has electric, running water, septic for the kitchen and single bath. Call today for your private showing or information!